We offer vehicles to suit all needs. All our cars are regularly cleaned and checked to offer the best safety possible. 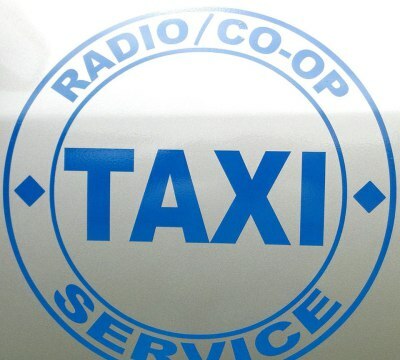 RADIO CO-OP TAXI OF COLUMBUS AND LA GRANGE IS A DIVISION OF RADIO TRANSPORTATION SERVICES INC, A FULL SERVICE TRANSPORTATION COMPANY. OFFERING THE VERY BEST IN PERSONAL TRANSPORTATION. WE HERE AT RADIO TRANSPORTATION ARE DEDICATED TO THE VERY BEST IN SERVICE AND COMMITMENT TO ALL OF OUR CUSTOMERS. COME EXPERIENCE THE DIFFERENCE WITH. . .
We get you where you want to go fast! No waiting endlesly for a ride! This option will be available soon!